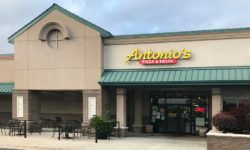 Did You Know Antonio's Is Now Hiring For Summer Jobs! We have positions open for pizza makers, phone order takers and on our delivery teams. All locations are hiring now. If you're looking for a fun job in an exciting atmosphere, we want to talk to you. Call or come in for an interview! Cannoli originated in Sicily and are a staple of Sicilian cuisine. 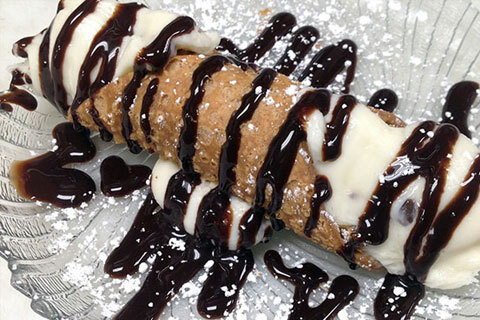 Cannoli consist of tube-shaped shells of fried pastry dough, filled with a sweet, creamy filling. 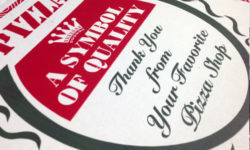 Our customers just say, "Yum". Save room for this delightful treat next time you're dining with Antonio's. 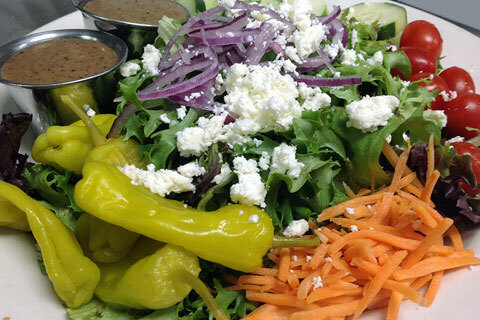 You may call it a Greek Salad, but when we make it at Antonio's it's fresh as it comes. With everything you love, from crisp mixed greens, tomatoes, cucumbers, red onions, carrots, feta cheese, banana peppers and calamata olives with balsamic vinaigrette dressing. Here at Antonio's we make our dough fresh each day, so it bakes up light and flaky. 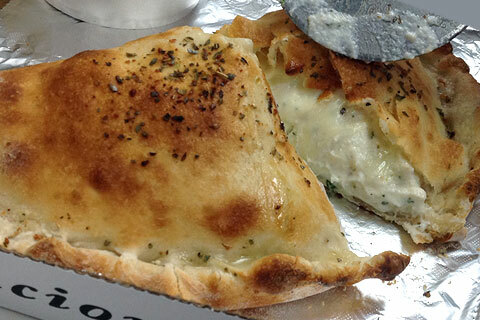 Inside our calzones we stuff meats, tomato sauce, even chicken and broccoli and ohhh so gooey mozzarella cheese.